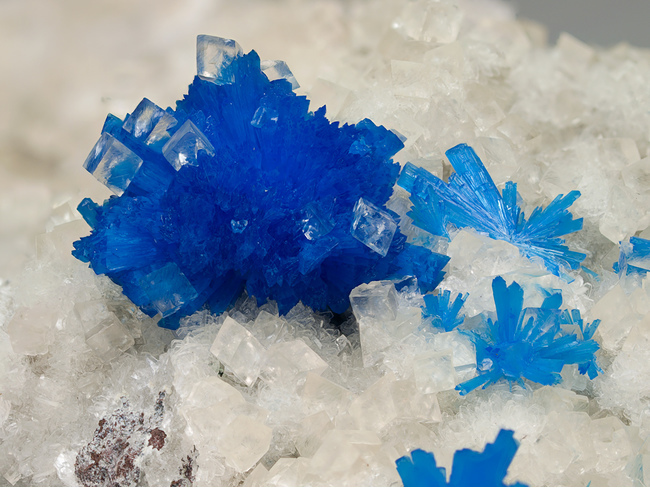 Cavansite: Mineral information, data and localities. For the elements calcium, vanadium, and silicon in the composition. Ishida et al. 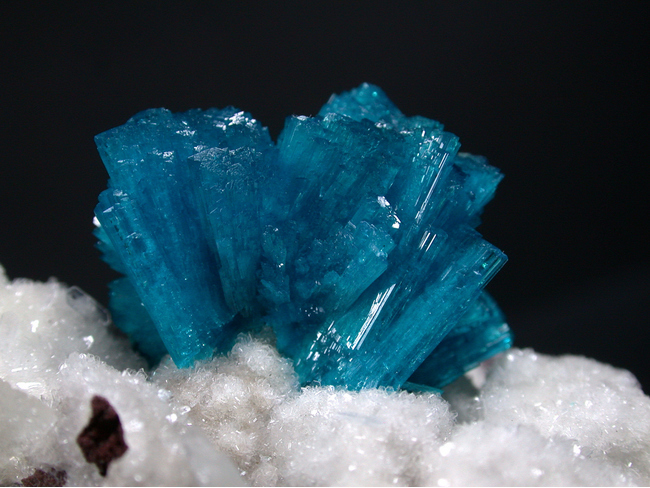 (2009) suggest that cavansite is a low-temperature form and pentagonite a high-temperature form. Stilbite-Ca 312 photos of Cavansite associated with Stilbite-Ca on mindat.org. Stilbite subgroup 233 photos of Cavansite associated with Stilbite subgroup on mindat.org. Calcite 83 photos of Cavansite associated with Calcite on mindat.org. Heulandite subgroup 82 photos of Cavansite associated with Heulandite subgroup on mindat.org. Mordenite 23 photos of Cavansite associated with Mordenite on mindat.org. Quartz 16 photos of Cavansite associated with Quartz on mindat.org. Heulandite-Ca 16 photos of Cavansite associated with Heulandite-Ca on mindat.org. Okenite 13 photos of Cavansite associated with Okenite on mindat.org. Pentagonite 7 photos of Cavansite associated with Pentagonite on mindat.org. Apophyllite 6 photos of Cavansite associated with Apophyllite on mindat.org. Evans, H.T., Jr. (1973): The crystal structures of cavansite and pentagonite. Amer. Mineral., 58, 412-424. Wilke, H.-J., G. Schnorrer-Köhler, and A. Bahle (1989): Cavansit aus Indien. Lapis, 14 (1), 39-42 (in German). Ishida, N., Kimata, M., Nishida, N., Hatta, T., Shimizu, M., Akasaka, T. (2009): Polymorphic relation between cavansite and pentagonite: Genetic implications of oxonium ion in cavansite. Journal of Mineralogical and Petrological Sciences, 104, 241-252. The following Cavansite specimens are currently listed for sale on minfind.com. Lapis 29(9), 41-42 (2004). Graham, I.T., Judd, K., Colchester, D.M., Hager, S., Greig, A., Lay, A. (2018) The cause of colour in thomsonite-Ca from Aranga quarry, Northland, New Zealand. Australian Journal of Mineralogy, 19:2, 7-13. Rocks & Minerals: 64(5): 413. Wieting, A.B. 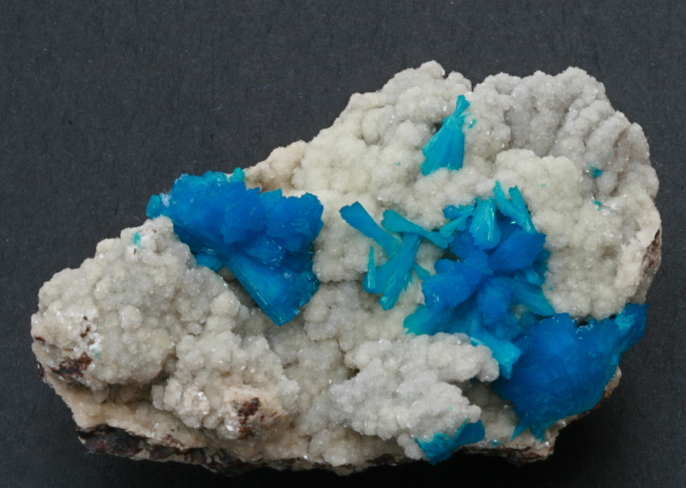 (1995) Cavansite from the Jaquish Road Cut, Goble, Columbia County, Oregon. Micro Probe V 8, No. 1, pp. 14-16.